I have been creating images for Atlas Copco (Mining & Exploration Ontario Divisions) for several years now from hard to reach Northern Ontario locations to the hills of Mexico, above ground to 1000’s of feet underground. Most of the time the images are used for product brochures, magazine articles and internal investor presentations. That being said, it’s still nice to see your images used on their new international website which was launched earlier this week. 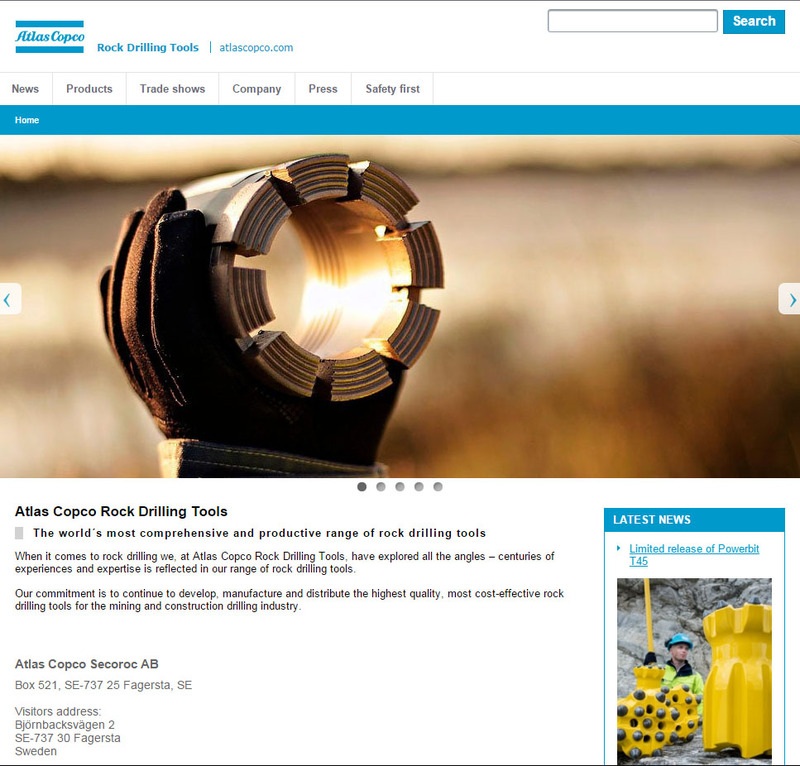 Thousands of Copco images are created each year (including my own) and some of them are put into their online media archive to be used by all Atlas Copco Divisions.